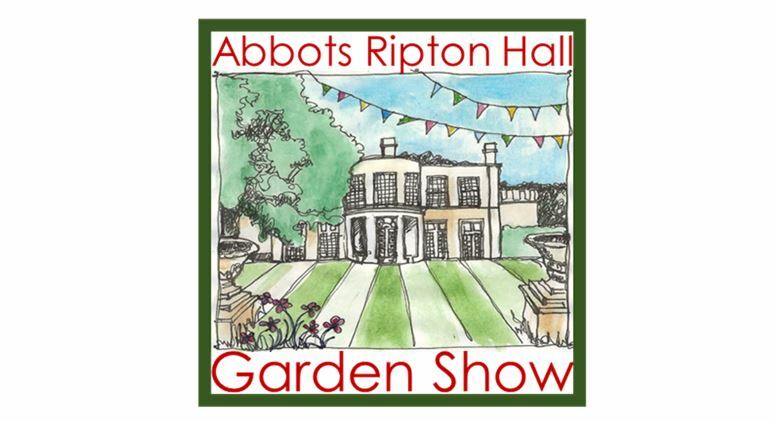 The Abbots Ripton Hall Garden Show takes place again this summer when Lord & Lady De Ramsey will very kindly open their stunning private gardens for this very special event. 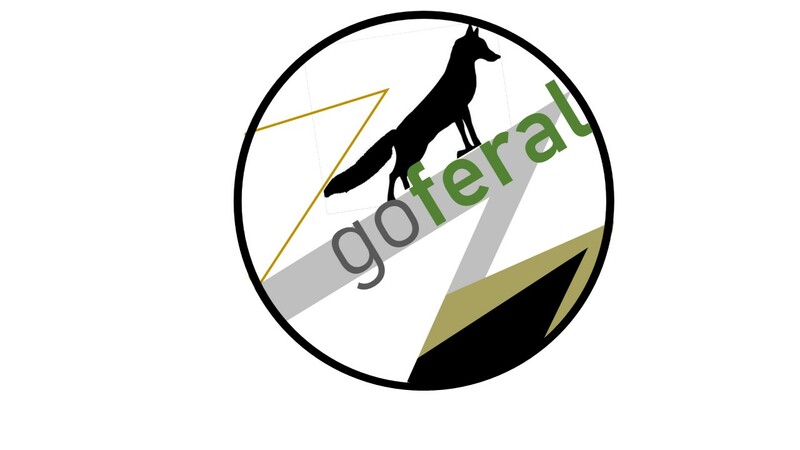 Besides viewing and enjoying the gardens at your leisure, the programme includes talks and demonstrations by professional gardeners, a Saturday Gala Evening, a locally-sourced food fayre, a show of traditional farm machinery, the popular children's container competition, silent auction, plant sales and many other family activities. This year sees the Abbots Ripton Garden Show becoming re-invigorated and re-imagined by the founder of the Secret Garden Party, Freddie Fellowes and his creative team. So, whether you are a gardening enthusiast, an organisation or family group, why not come along and enjoy the perfect English Country Garden day out in all its summer glory. The show is 100% in aid of Local Charities supported by Lord & Lady De Ramsey.